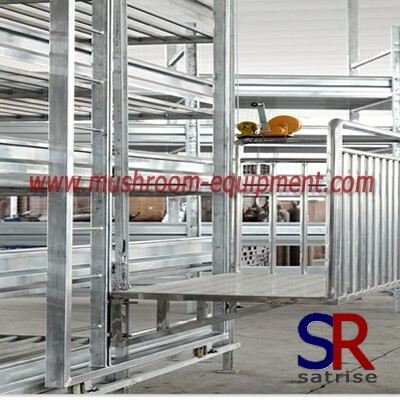 capacity 2. 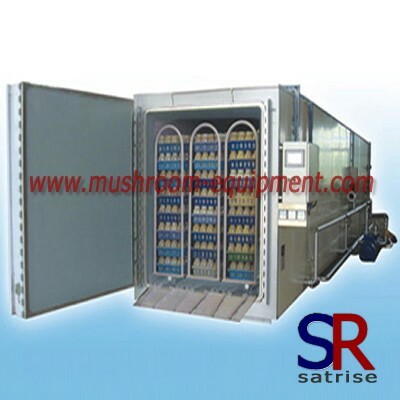 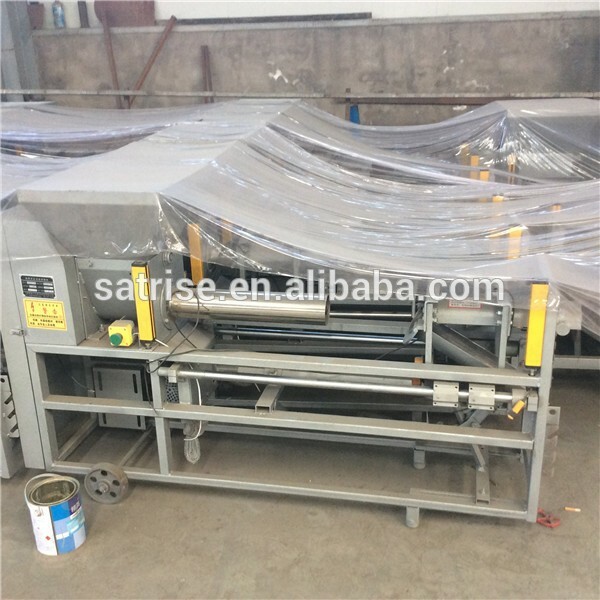 800bags/hour capacity 3.1200bags/hour capacity. 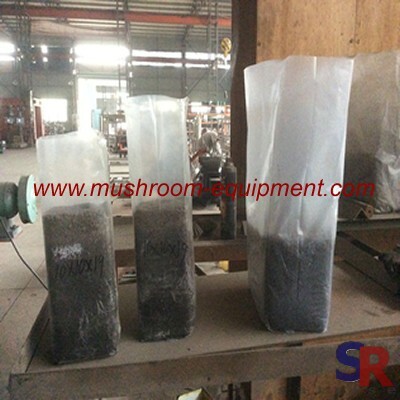 in 22*48cm Bag, each bag hold 2.5kg compost. 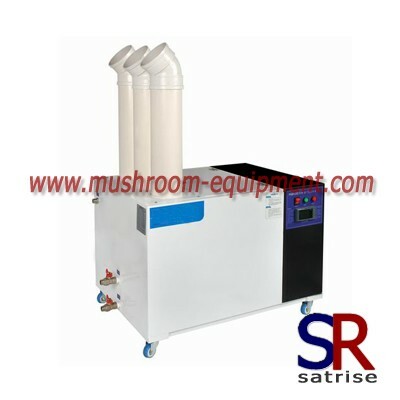 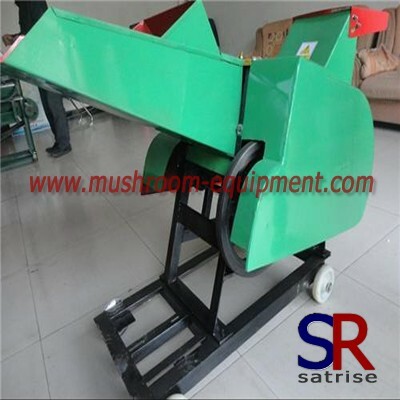 store compost and supply compost to bag filling machine. 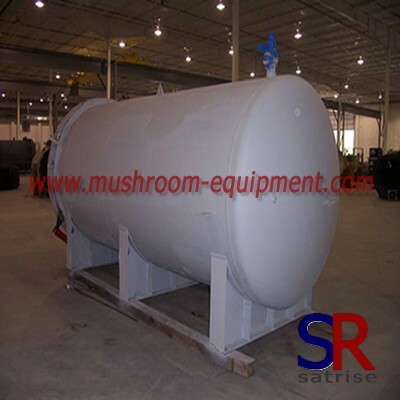 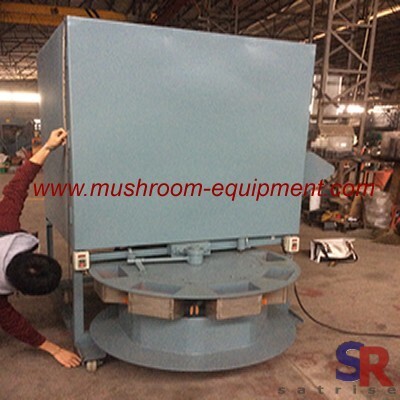 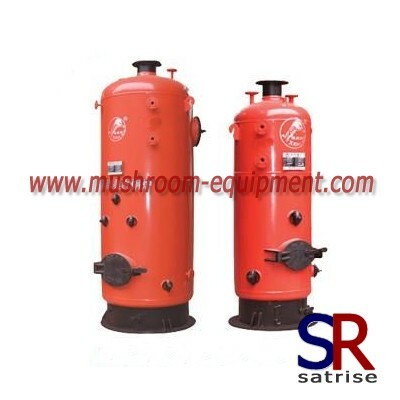 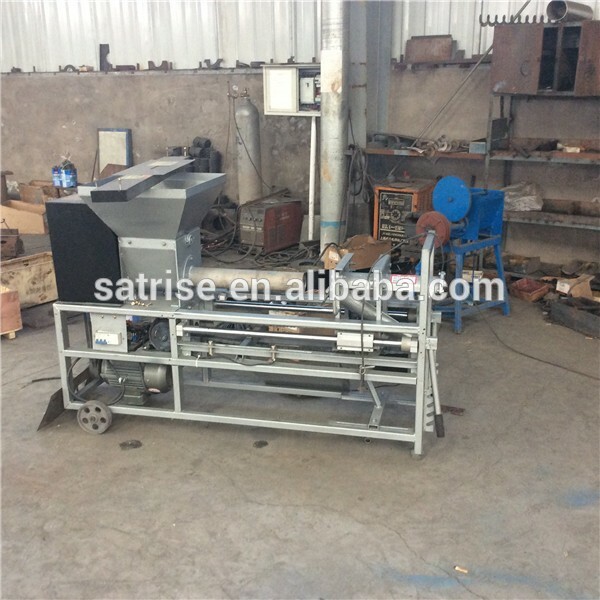 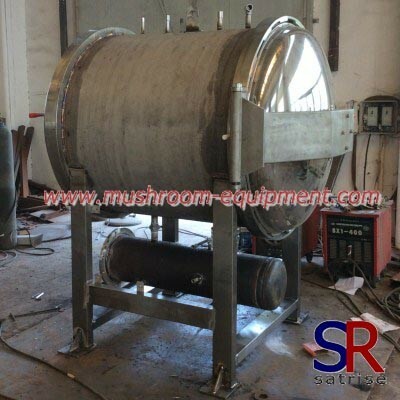 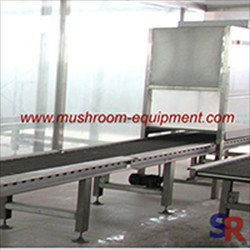 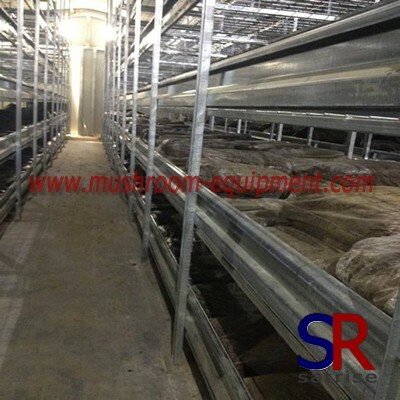 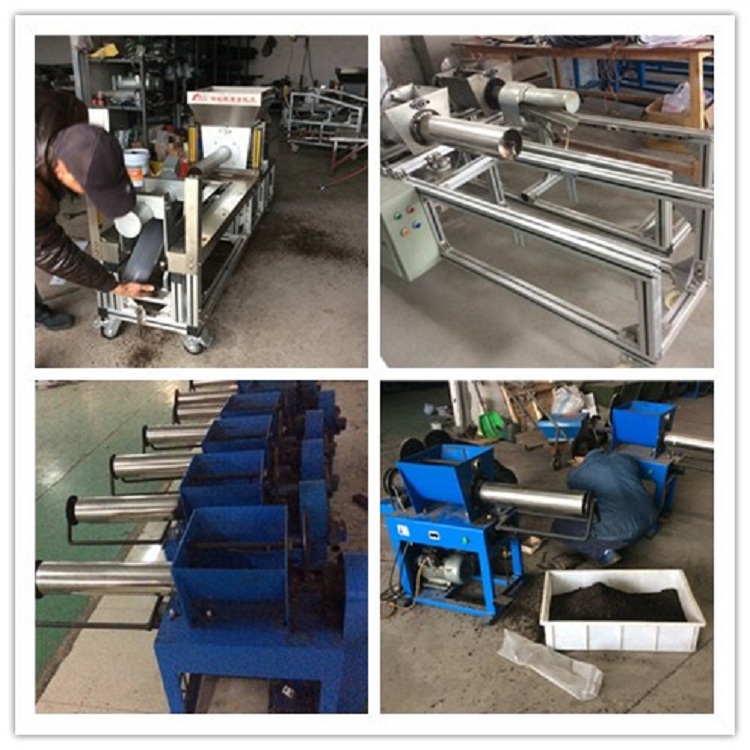 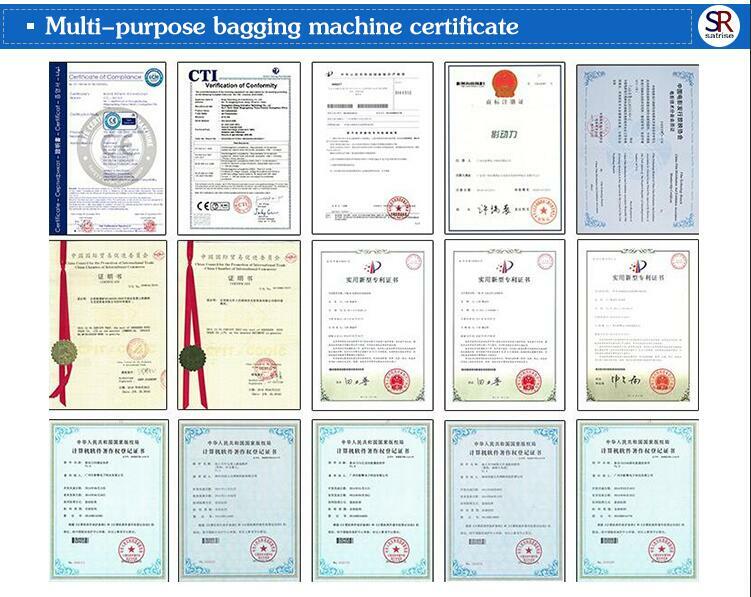 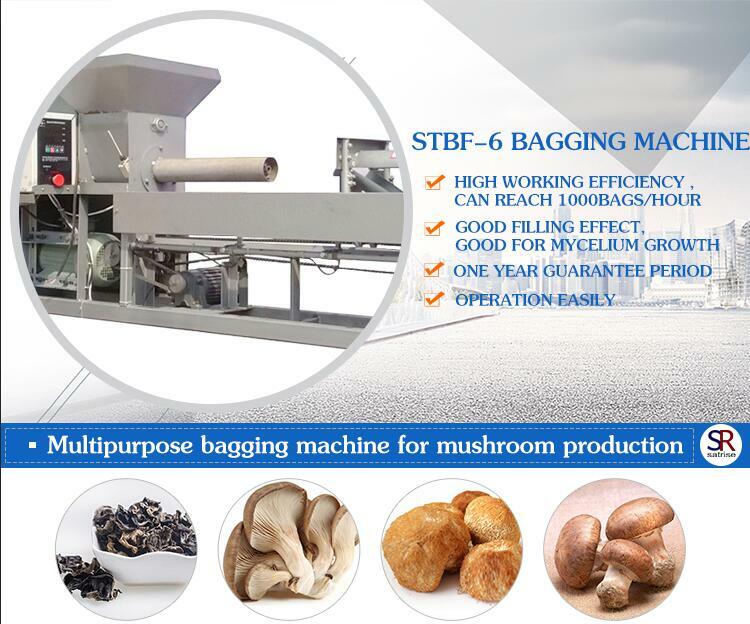 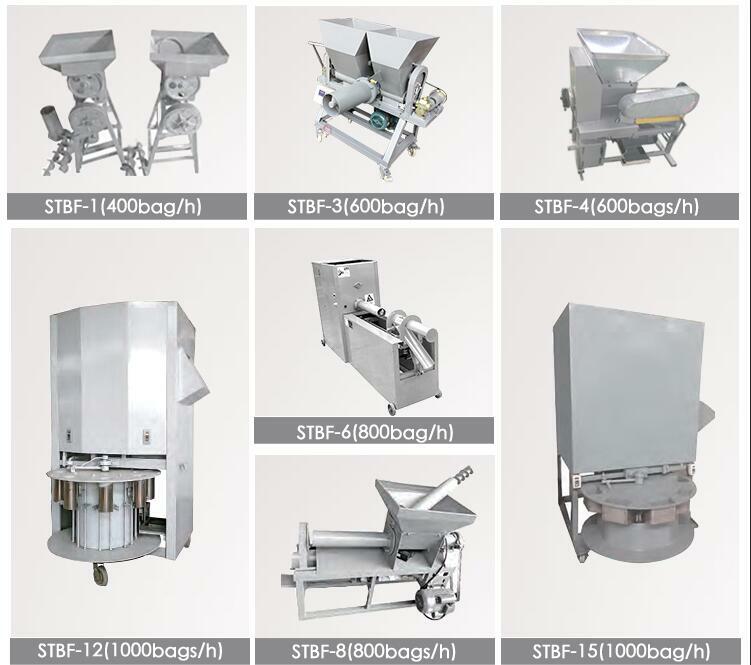 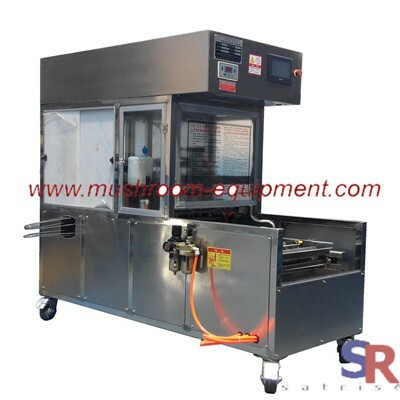 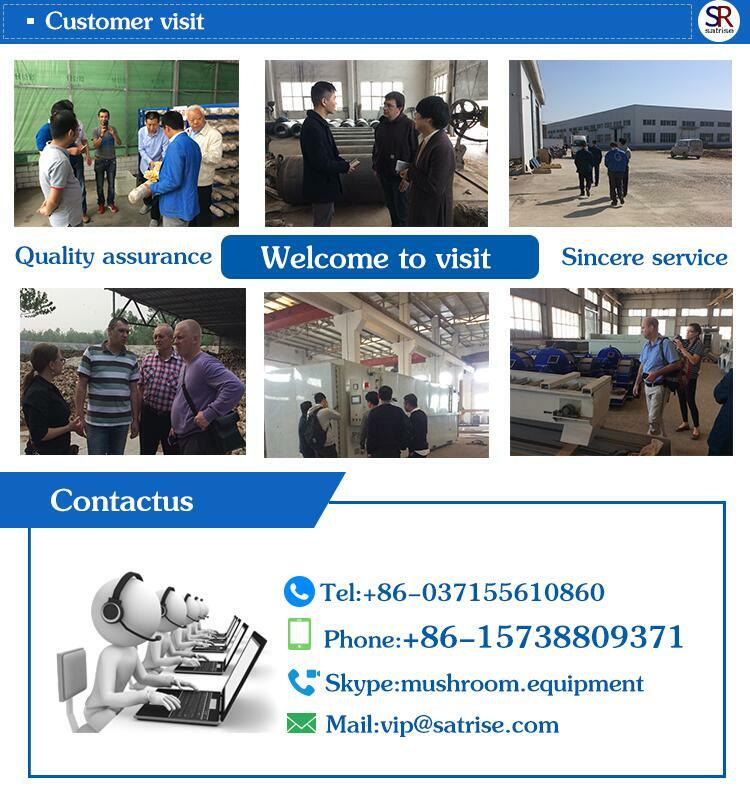 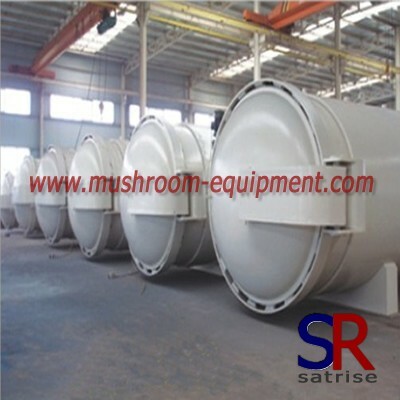 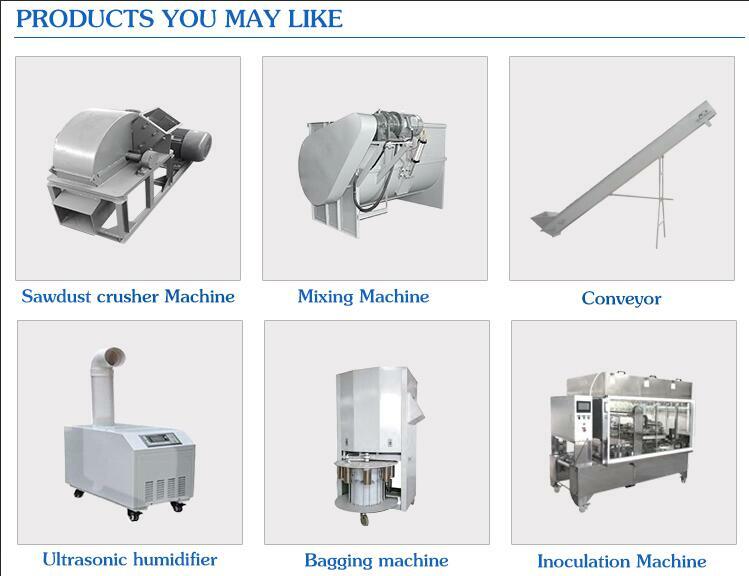 Except the bag filling line equipment, maybe you also need sawdust crusher, steam sterilizer equipment, clean bench etc.